McFarland & Company, 9781476668246, 188pp. 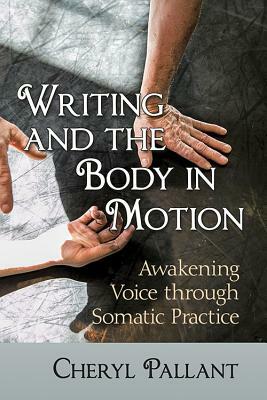 ﻿ Based upon the author's lifetime practices as a dancer, poet and teacher, this innovative approach to developing body awareness focuses on achieving self-discovery and well-being through movement, mindfulness and writing. Written from a holistic (rather than dualistic) view of the mind-body duality, discussion and exercises draw on dance, psychology, neuroscience and meditation to guide personal exploration and creative expression. Cheryl Pallant is a dancer, dance critic, writer, energy practitioner, somatic coach and teacher at the University of Richmond in Virginia.